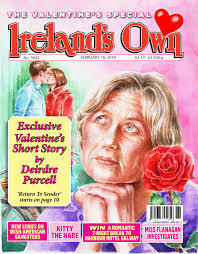 Hey kids, rush out and buy the Valentine's Day issue of Ireland's Own, now on sale! It contains my article, "The Oft-Forgotten Irishness of C.S. Lewis"!